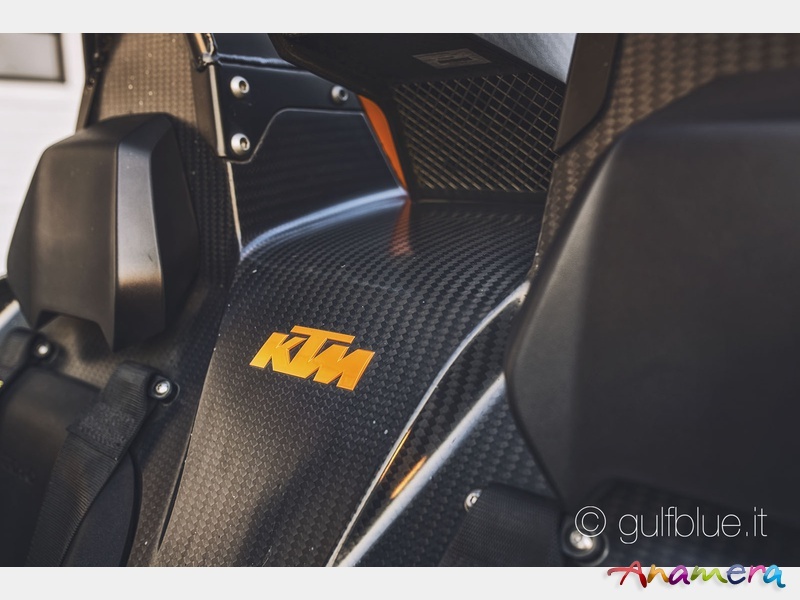 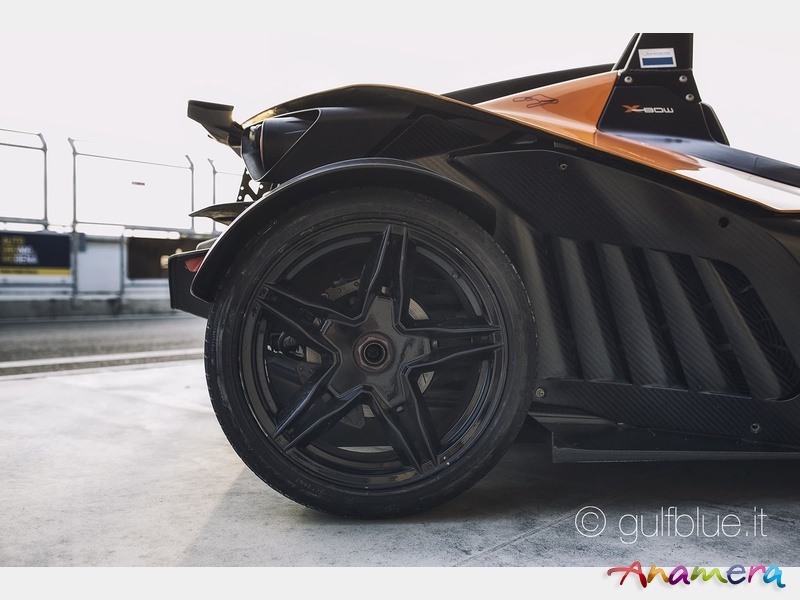 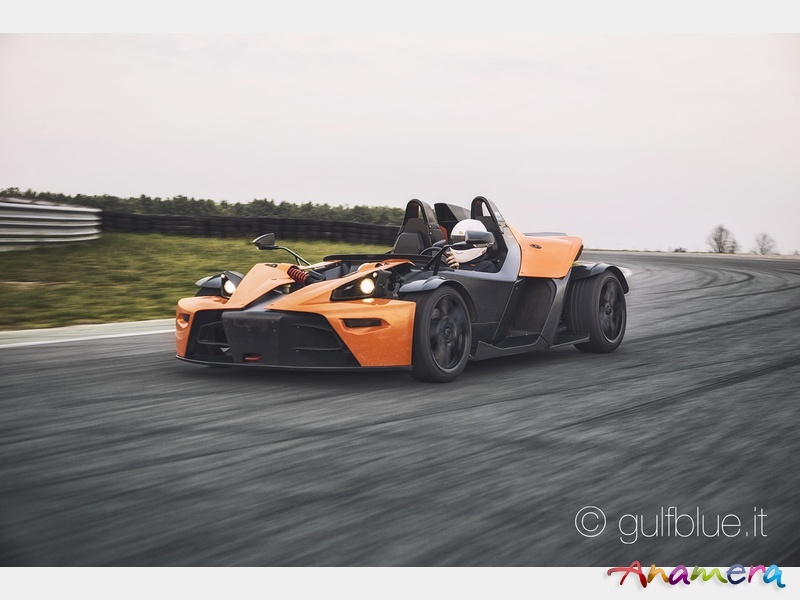 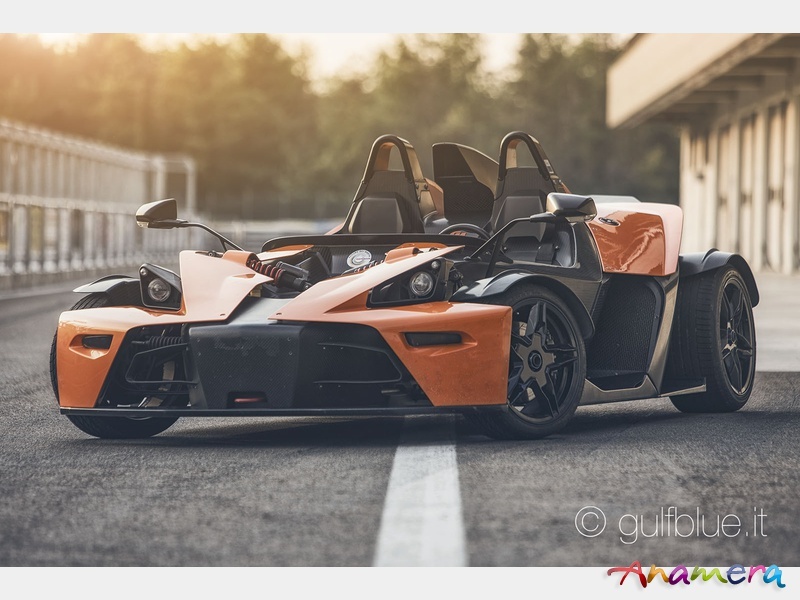 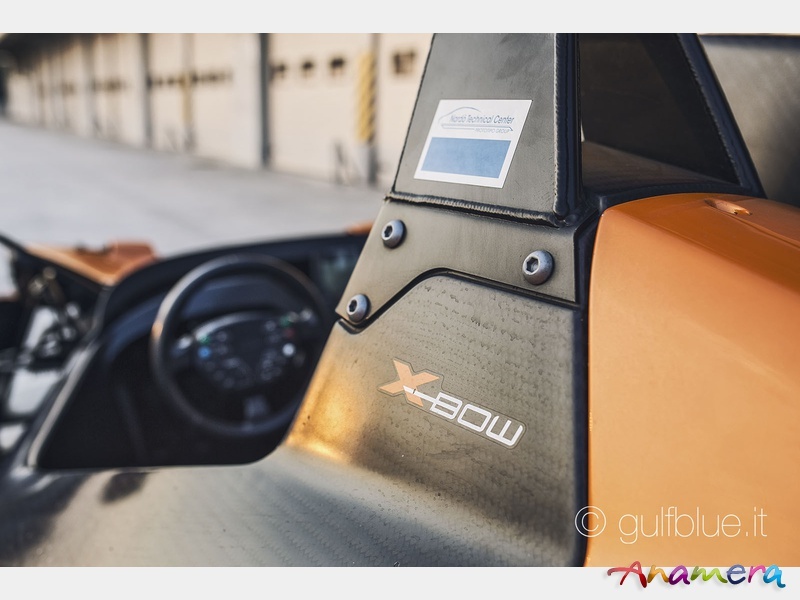 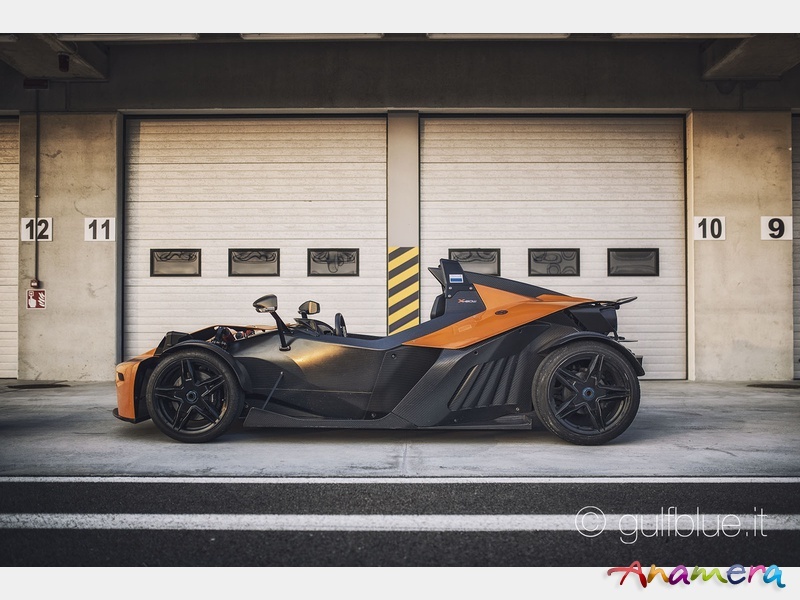 KTM X-Bow, built in August 2008, first sample built, chassis number 001, certificate of autenticity by KTM; carbon kit, wheels with central nut, original equipment. 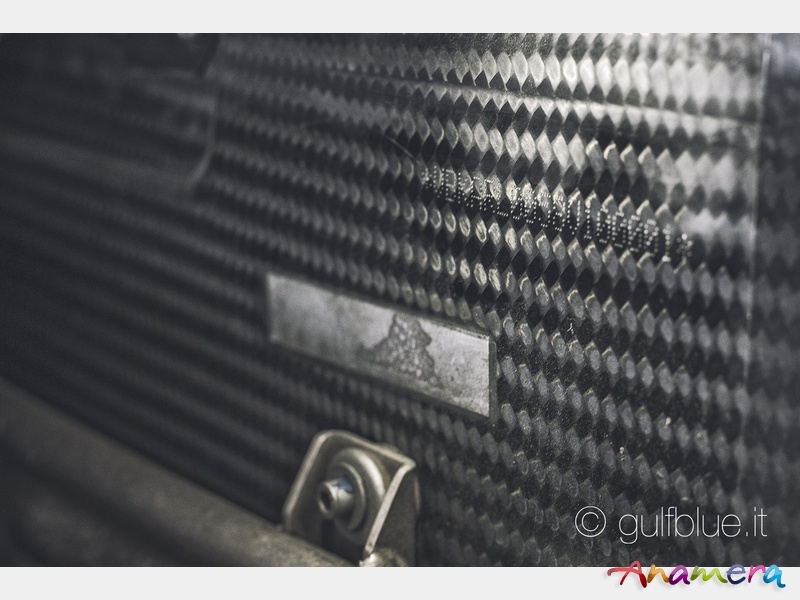 4300 kms, service book, services done by specialists of this kind of cars every year and before the first 1000 kms. 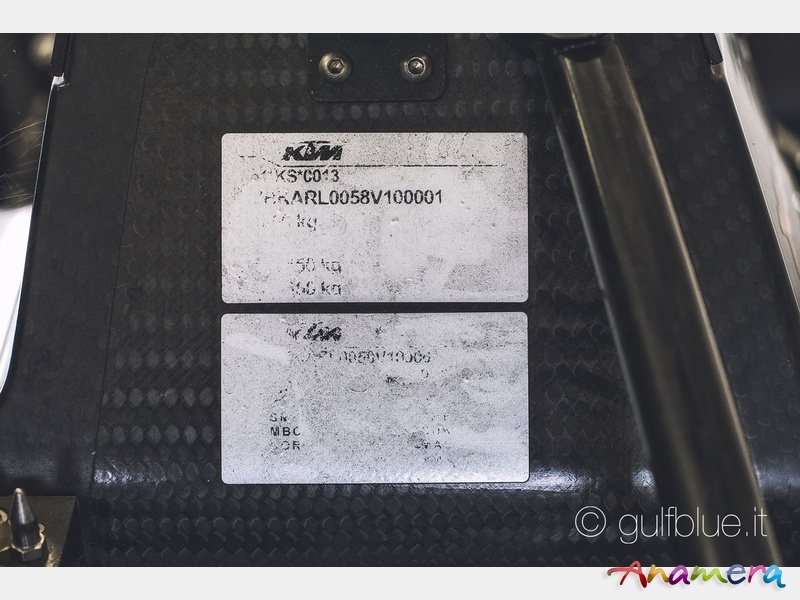 Last service done the 2nd October in 2013; sinces then, the car covered less than 60 kms. 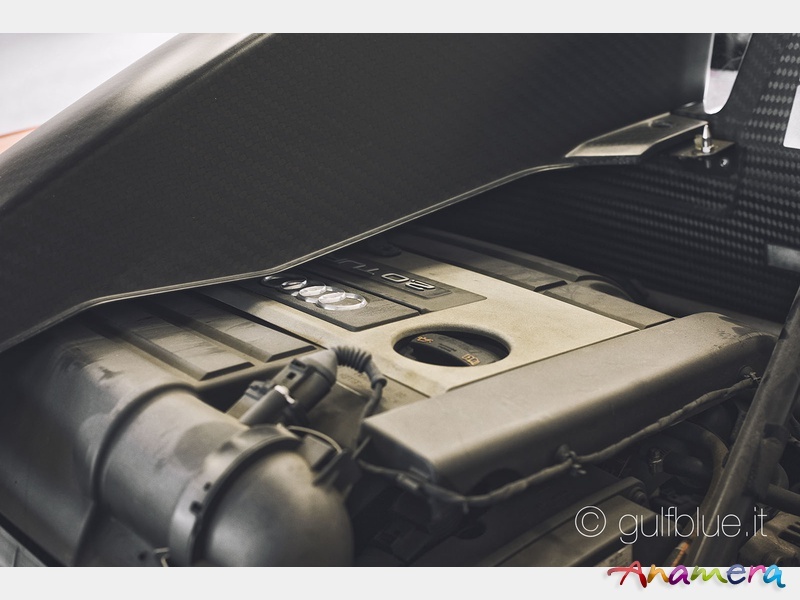 2000 Turbocharged engine, derived by VW-Audi group powertrain with 240 hp, 320 Nm of torque at 2500 rpm. 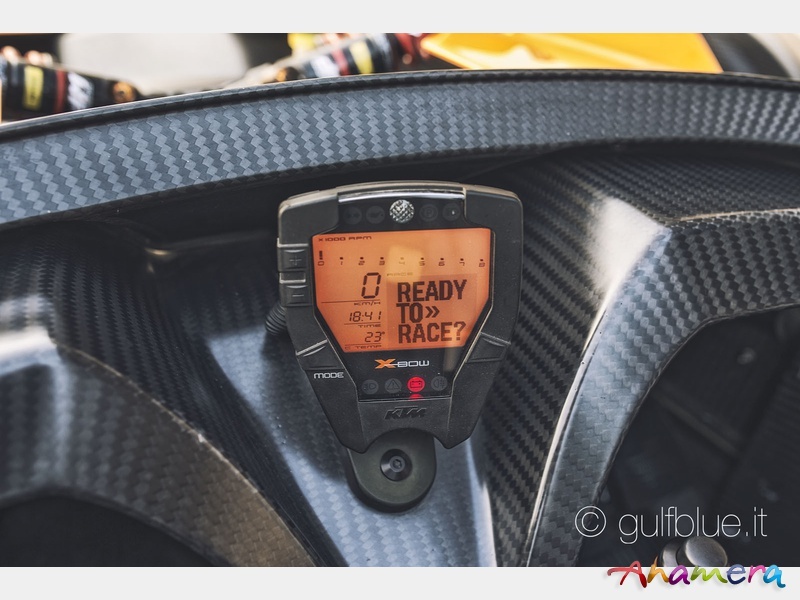 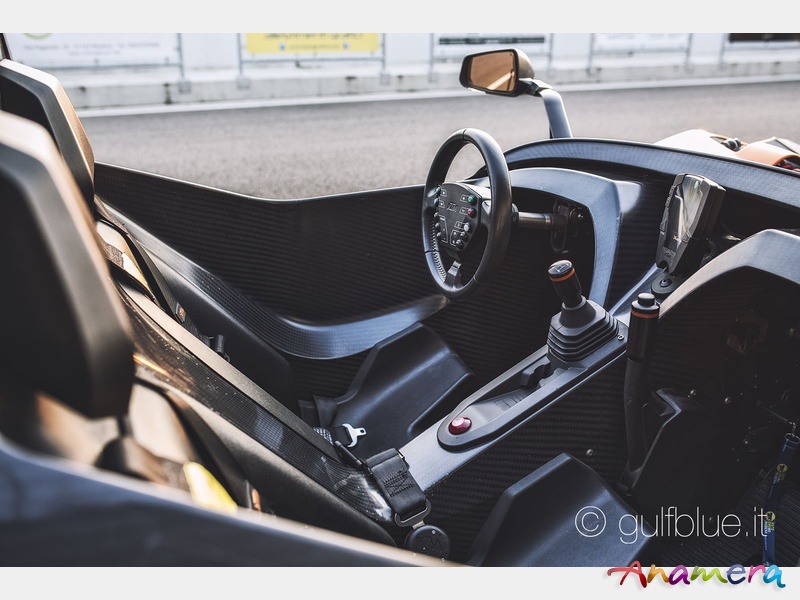 The chassis has been designed and developed by Dallara (Italy). 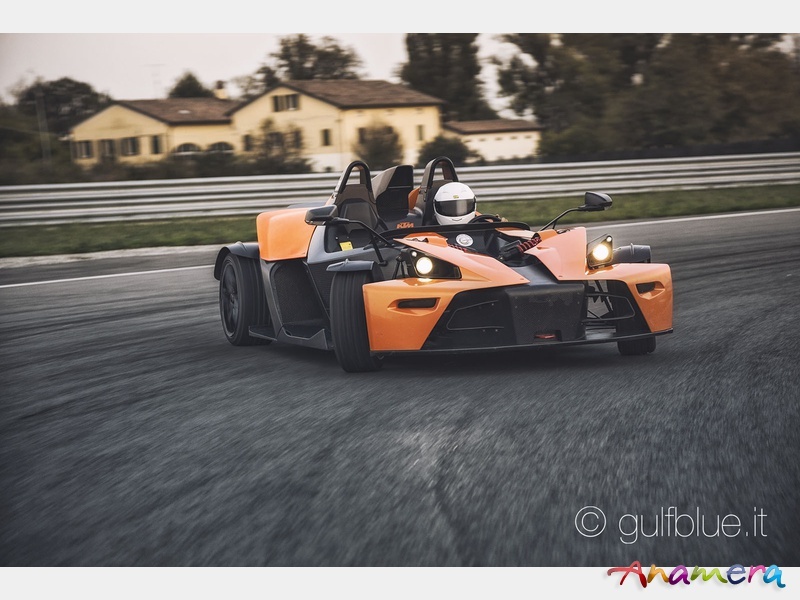 This car had been used in 2009 by the Scuola Collaudatori LB Academy, located inside the Nardò Technical Center (near Lecce) proving groud, then it had been sold in December 2009 to the current owner.